This post is sponsored by Valpak. Any opinions are 100% my own. I am also thankful for the all that Susan G. Komen is doing to save lives by meeting the most critical needs in communities and investing in breakthrough research to prevent and cure breast cancer. 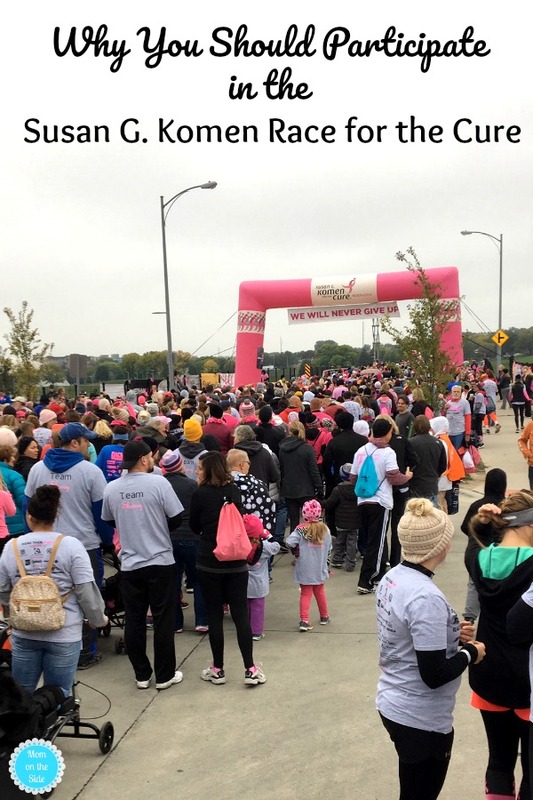 Part of that is Race for the Cure and today I’m sharing reasons to participate in a Susan G. Komen Race for the Cure® in your area. Race for the Cure brings together people from all walks of life. Survivors, those currently fighting breast cancer, families of those diagnosed with breast cancer, and even people who have never been affected by breast cancer but want to help make a difference for those who have. 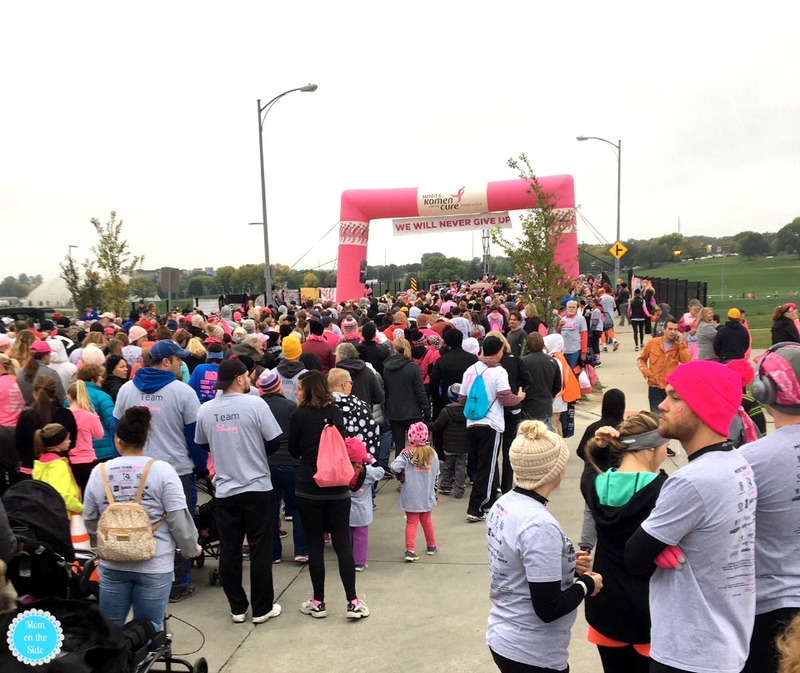 A giant family of people coming together for one morning that raises significant funds and awareness for the breast cancer movement, celebrates breast cancer survivorship and honors those who have lost their battle with the disease. Walkers, elite runners, strollers, kids, parents, grandparents, and babies in carriers. The Susan G. Komen Race for the Cure welcomes people of all ages and fitness levels so you can create a team with your family, friends, and even co-workers and everyone can be involved. I’m not a runner by any means so I like when I walk without feeling like I’m not apart of something. 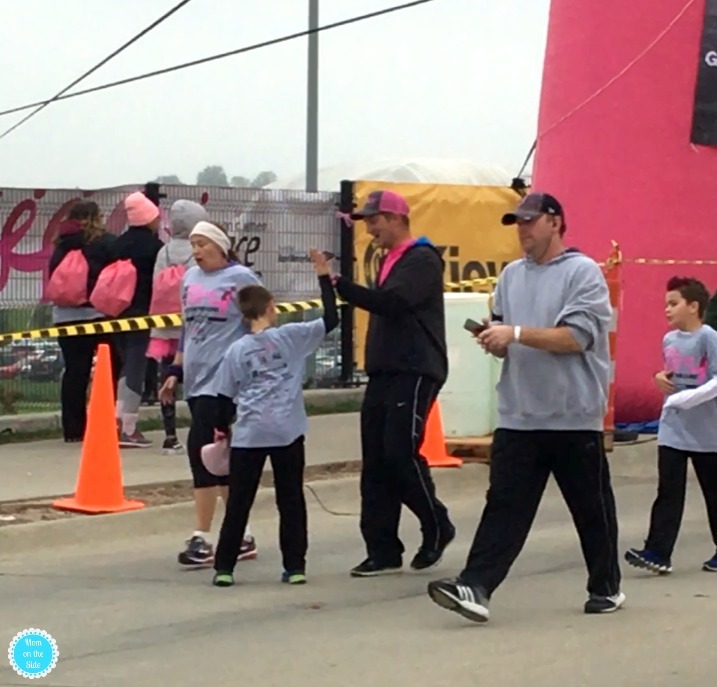 Race for the Cure makes everyone feel a part of the event from registration to finish line. The Susan G. Komen Race for the Cure Series is the world’s largest and most successful education and fundraising event for breast cancer ever created. Not only are the turnouts big in numbers but the work being done is too and you’ll feel amazing being a part of something that is doing good. Learn more about Susan G. Komen Race for the Cure and enter for the chance to WIN KitchenAid appliances in support of Cook for the Cure! Visit HERE to make a donation to this wonderful organization!